This white paper explores the common qualities of a good customer experience, with in-depth examples of three big brands doing it right. But in the rush to get into new markets and launch new products, even the world’s most successful companies sometimes get it wrong, and examples of this are covered as well. 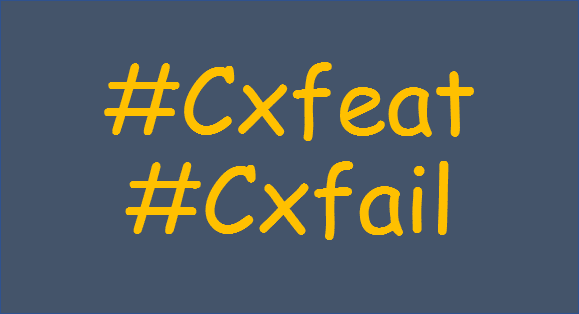 Learn from both the successes and failures of Uber, Expedia, Netflix, eBay, Amazon and others to inform your own CX strategy. And find out where to go to implement a continuous service design approach.